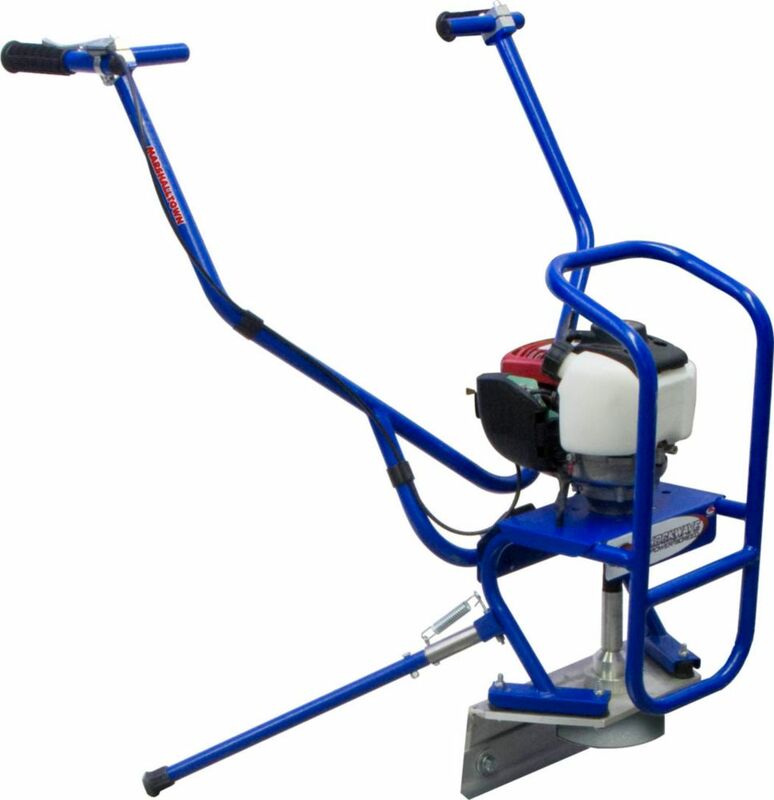 The Marshalltown Shockwave Vibratory Screed Power Unit allows for a more efficient screeding process. The unit has excellent vibration dampening so that little vibration is passed on to the user. Many on-board features make the Shockwave customizable to the user. Many screed board lengths are available (sold separately). Shockwave Screed The Marshalltown Shockwave Vibratory Screed Power Unit allows for a more efficient screeding process. The unit has excellent vibration dampening so that little vibration is passed on to the user. Many on-board features make the Shockwave customizable to the user. Many screed board lengths are available (sold separately).